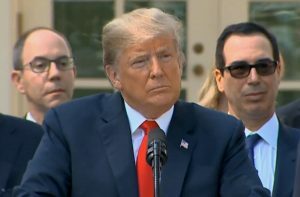 During a press conference to announce the new U.S.-Mexico-Canada agreement (USMCA) Monday, President Trump dropped hints about a big announcement to be made in Iowa soon – but the word has already been circulating since last week. 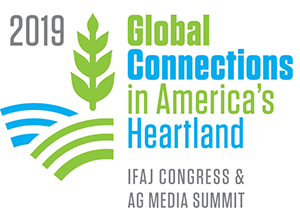 Media outlets began reporting last week that Trump is planning to visit Council Bluffs on October 9 and announce a deal to allow the year-round sales of 15% ethanol (E15) during a campaign event. The announcement is also expected to include restrictions on the trading of Renewable Identification Numbers (RINS).